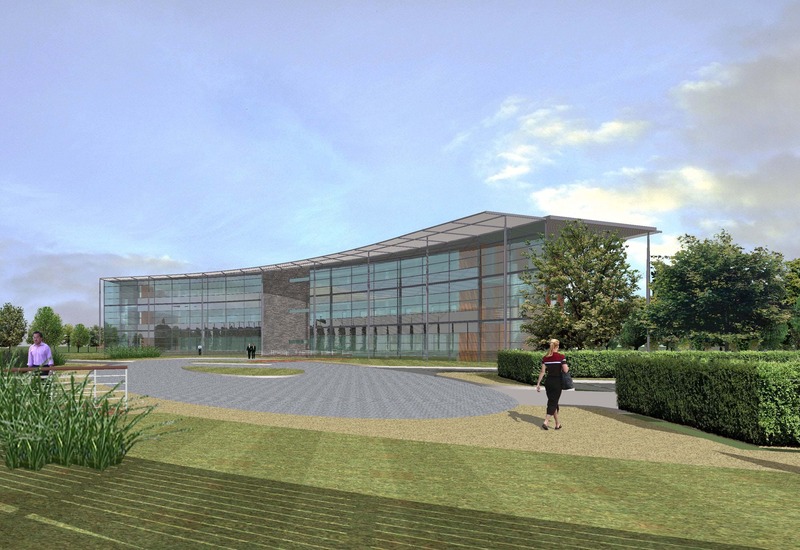 We were briefed to design a new headquarters for the Environment Agency that was at the forefront of sustainable design. 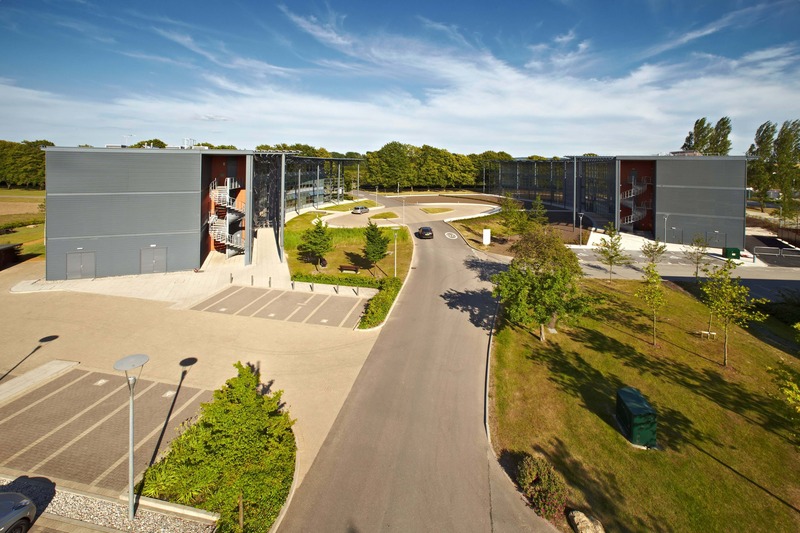 Red Kite House is one of two ‘Gateway’ buildings into the business park and the first to be delivered from our masterplan. 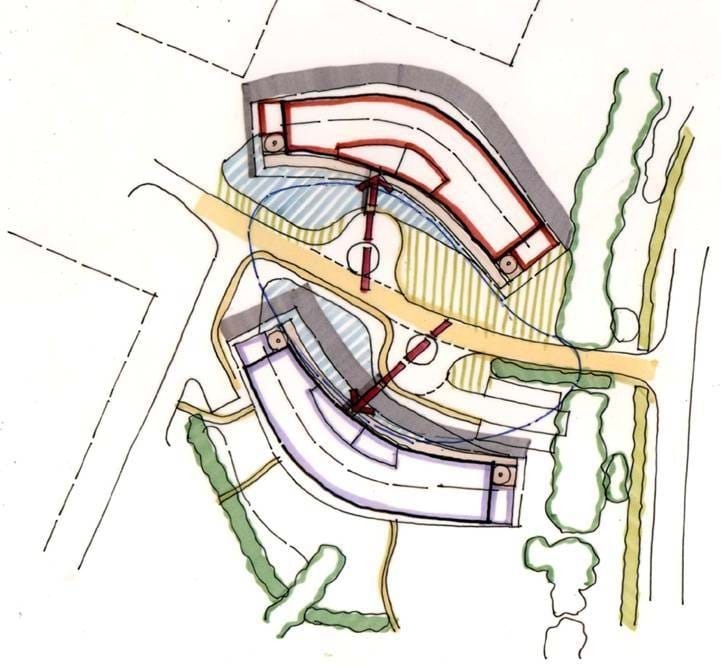 Our designs for the building, together with its sister building, Kestrel House are curved in plan. 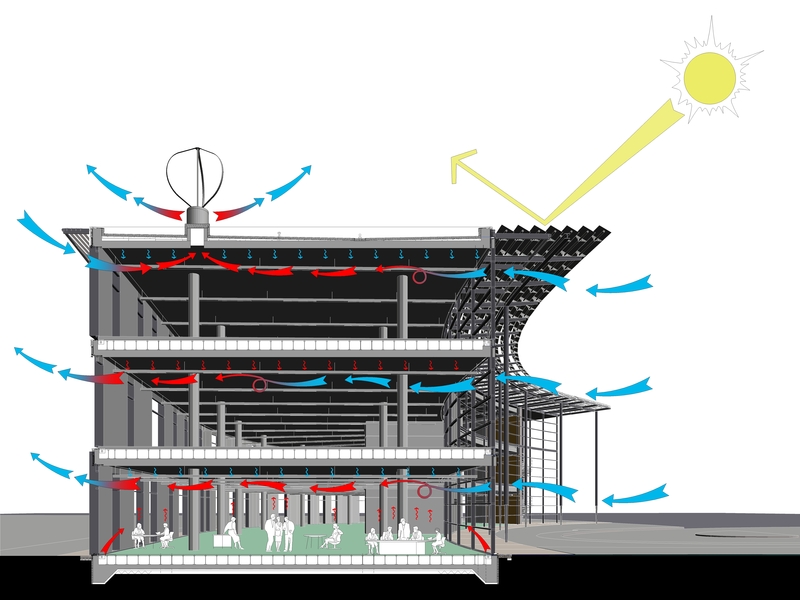 Providing suitable impact on entry into the park. 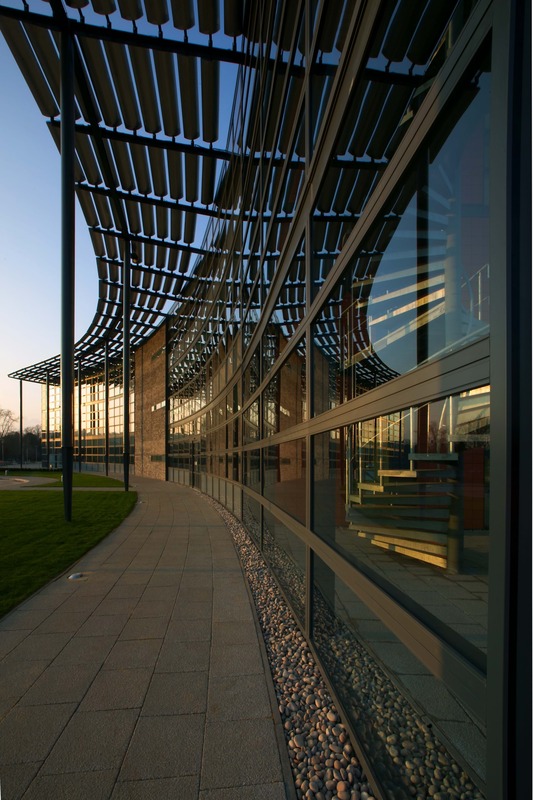 The building achieved a BREEAM 'Excellent' rating, with carbon emissions 26% below that outlined in the Department of the Environment’s benchmark standard. 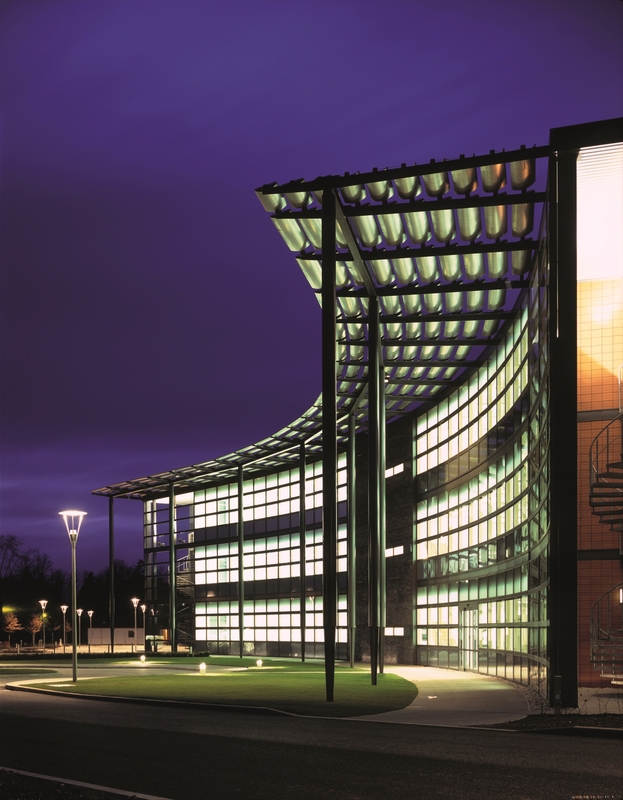 We incorporated a number of best practice environmental features including photovoltaic cells integrated within the brise soleil, solar thermal water heating, rainwater harvesting, exposed soffits, heat insulating glass, sustainable drainage from the car parks and optimum use of natural light.